In today's shorter than usual program Walter nevertheless brings you the important events of the week. 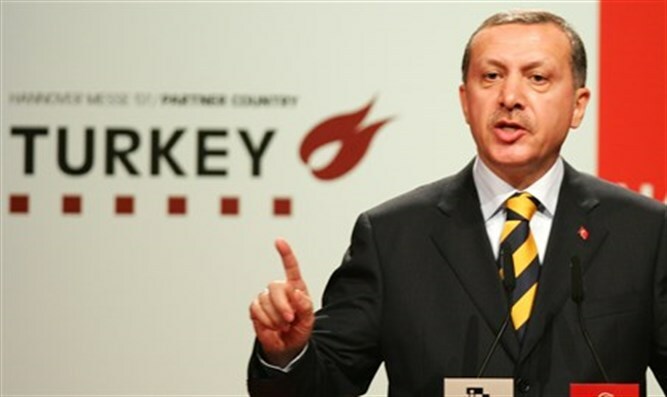 Hear: How re-elected Turkish President Recep Tayyip Erdogan has finally and totally imposed an Islamic dictatorship on the once secular and western friendly Turkish Republic, hateful against the western world and in particular Israel. All about: little known oil rich Kazahkstan and its modern Capital city Astana trying to catch up with the western world. A view: About the visit by Prince William who's actions and opinions were stifled by British diplomacy. Also: The false jubilation about the amendment of the Polish Holocaust law. Plus: How Diaspora anti Israel Jews steal Birthright places under false pretenses.